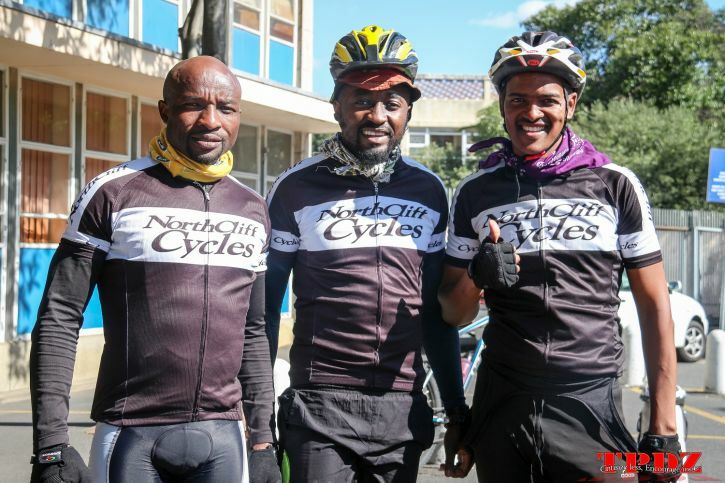 Previous Lead SA hero, motivational speaker and YALI alumni Lindsay van der Byl proudly presents the 3rd annual #Cycle4Change edition. In 2016, they set out to raise awareness and tackle illiteracy by going on a book drive for disadvantaged schools in the Eastern Cape. They started a digital campaign under the following hashtags #Cycle4Change and #ReadWithUs. Campaigns that encouraged South Africans across the country to donate reading books and, to start reading panels. To date, they've donated over 2000 books and, are in talks to deliver books to Mauluma village in Venda. 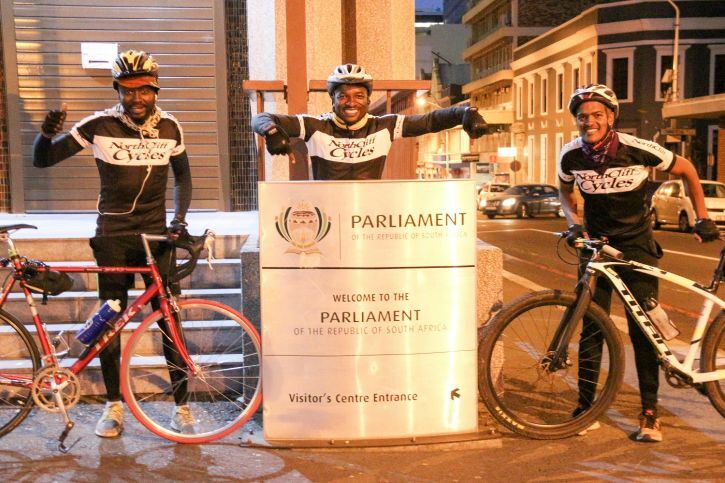 On the 11th of August 2018 duo will embark on a 10 day cyclothon from the union buildings to the steps of parliament. Trekking through the pakka trails. For more information or to support this cause, please contact: 074 347 1937 or 084 835 6233.